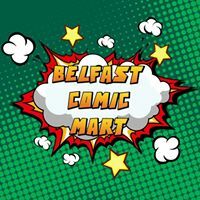 Northern Ireland's biggest Comic Convention! 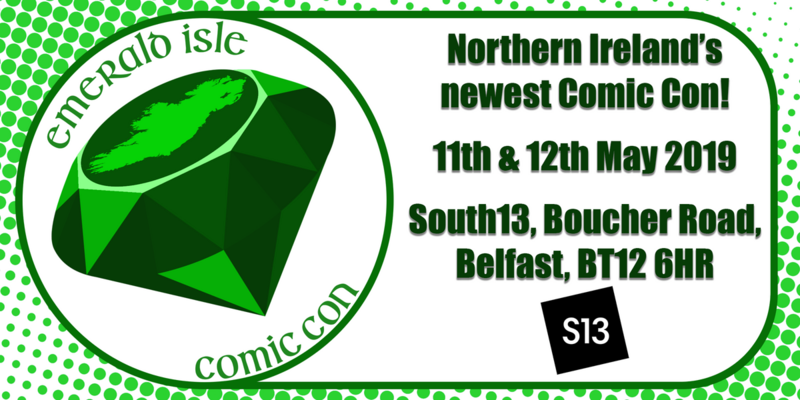 From the team that brought you Belfast Comic Mart and Belfast Horror Con! Border Media & Events Ltd are pleased to announce Emerald Isle Comic Con which takes takes place May 2019 at South13. EICC will feature Media & Comic Guests, Panels, Traders, Small Press, Wrestling, Cosplayers and Gaming!